A $2 bln sovereign dollar bond sale is the country’s first since 2004. Despite rating downgrades, the two-part deal is priced aggressively, with slim premiums to U.S. Treasuries. Local banks can guarantee demand, which could artificially cut borrowing costs for Chinese issuers. China's Ministry of Finance marketed $2 billion of sovereign U.S. dollar bonds on Oct. 26. In a statement on its website, the ministry said the bond sale, the first in dollars since 2004, was mainly aimed at further opening up the financial system. The offering includes $1 billion of five-year notes and $1 billion of 10-year notes. The five-year tranche was indicated as offering a yield of 30 to 40 basis points over comparable U.S. Treasuries, and the 10-year tranche at U.S. Treasuries plus 40 to 50 basis points, IFR reported. Bank of China, Bank of Communications, Agricultural Bank of China, China Construction Bank, CICC, Citigroup, Deutsche Bank, HSBC, ICBC and Standard Chartered Bank were joint lead managers and joint bookrunners. 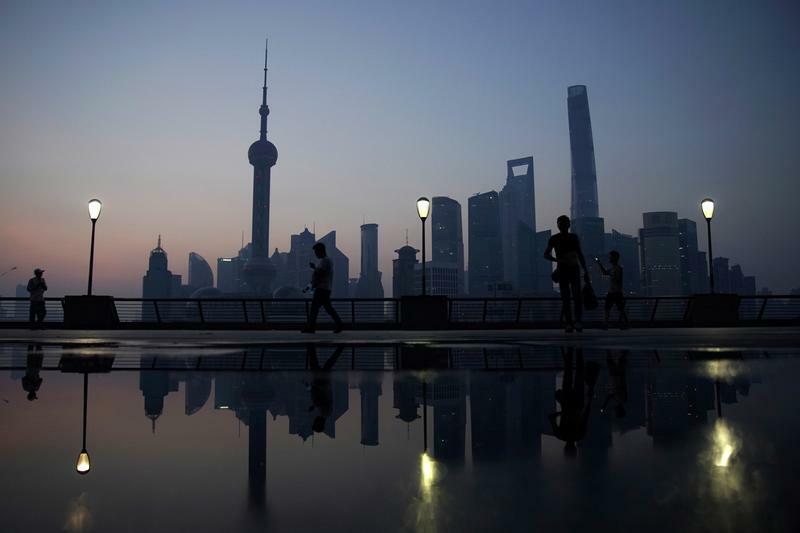 S&P Global Ratings cut China's long-term sovereign credit ratings by one notch to A+ from AA- in September, following similar adjustments by Fitch Ratings and Moody's Investors Service, saying a prolonged period of strong credit growth had increased economic and financial risks.